Summer has finally arrivedin West Calgary and if you plan on using your backyard for entertaining this season, consider making a few updates to make it more enjoyable for your family and guests. If your backyard is lacking in green because of a wonderfully large deck or patio blocks consider adding a touch of green with a faux grass rug. The added colour will make the space more inviting and create a sense of softness to the space. When inviting friends or family over to enjoy your carefully landscaped yard, make sure you add a few extra seats for guests to lounge on during your backyard barbecue. 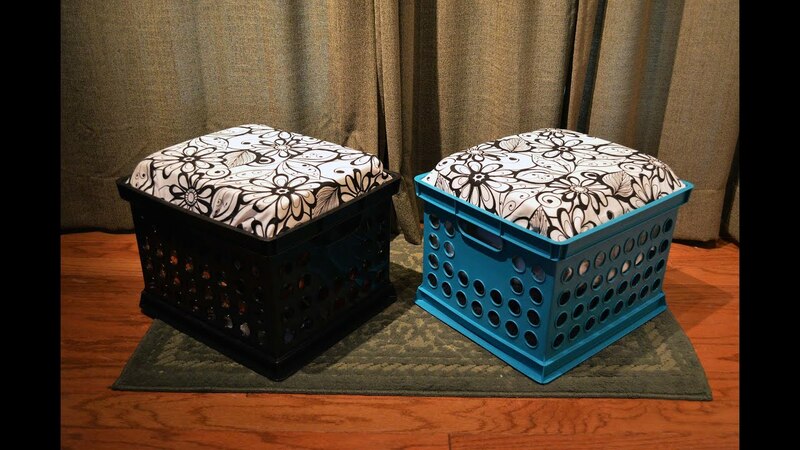 If additional pieces of patio furniture are not in the budget, consider using milk crates or plastic storage crates topped with fabric-covered pieces of wood and/or foam cushions. These allow for extra seating as well as extra storage. You can also spruce up existing seating by spray-painting your wooden lawn chairs to take them from a gray to more exciting colours. Make a simple and cheap patio bench using cinder blocks, a few pieces of 4x4s, and pillows. 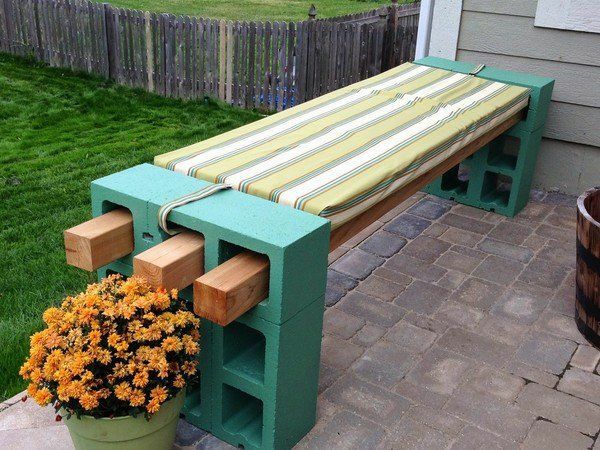 Stack the cinder blocks so that they are open to the sides (not the top) and slip the 4×4 beams into the holes to create a bench. Top the beams with pillows or cushions to finish off a comfortable seating area for guests. You can also decorate it by painting both the cinder blocks and wood. One of the easiest and quickest ways to brighten up your backyard – literally – is to add a few strings of small lights, coloured or white, to crisscross the area. These will not only light up an otherwise dark space, but will add a feeling of warmth and fun. 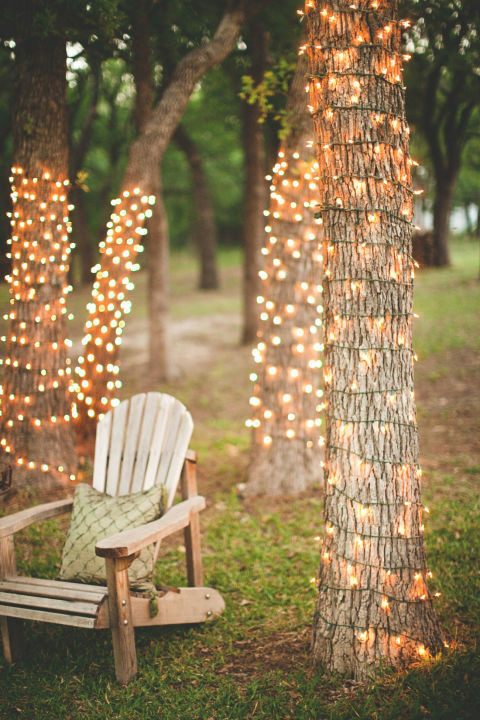 You can also run strings of lights around the trunks of your trees to create an enchanting feel. If your backyard captures the hot afternoon sun, you may need to create some shade to create a more comfortable place to lounge. 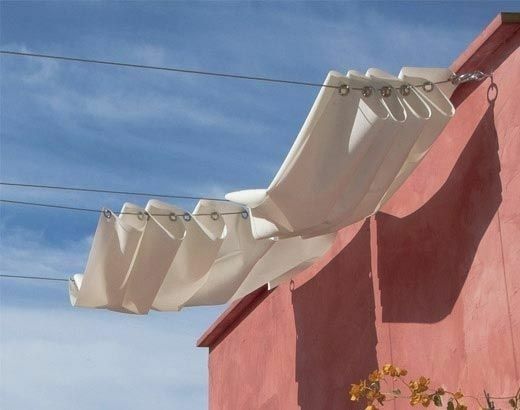 To add shade hang curtains from cables that stretch from your house to a pole, treeor the fence. Not only does it create a space for you to hide from the sun but also adds colour, texture and personality to your yard.